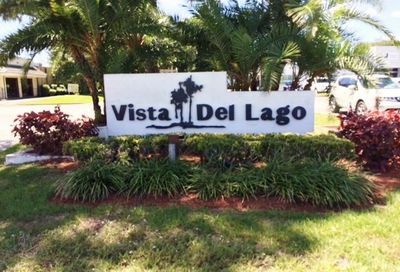 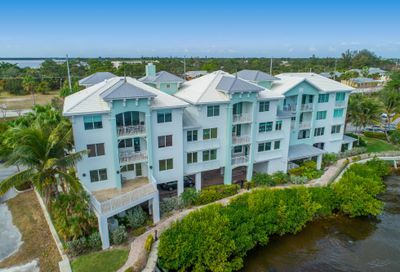 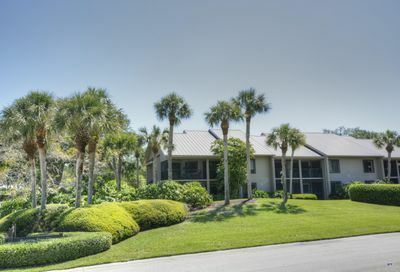 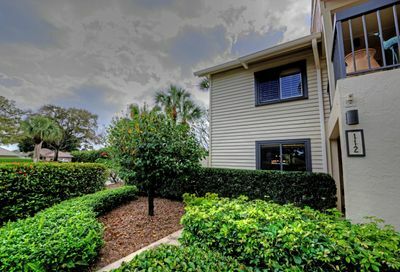 Stuart offers many great condo communities to choose from including; affordable 1, 2, or 3 bedroom waterfront condos, golf clubs, and 55-plus condo neighborhoods. 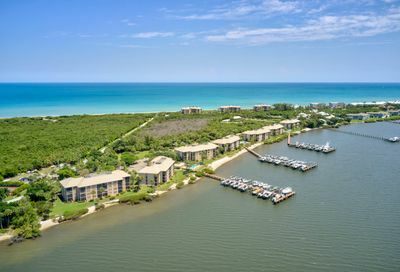 Located just east of Palm City, near the ocean, Stuart boasts beautiful beaches, year-round outdoor activities for the whole family, and a safe, fun place to call home. 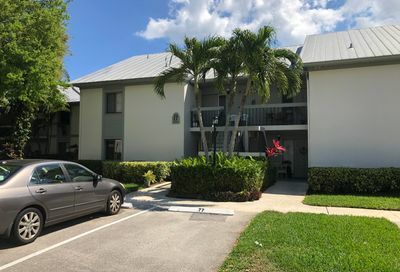 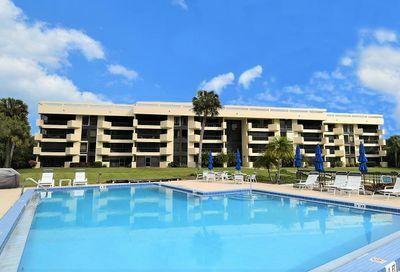 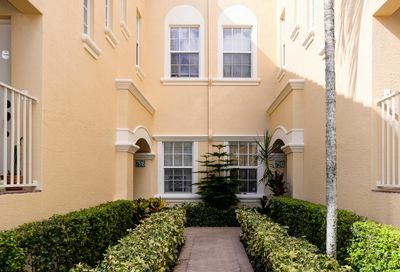 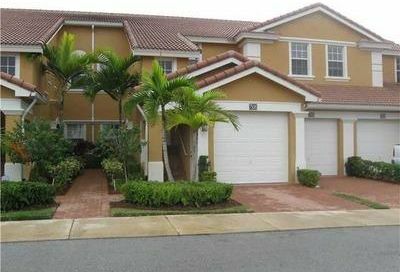 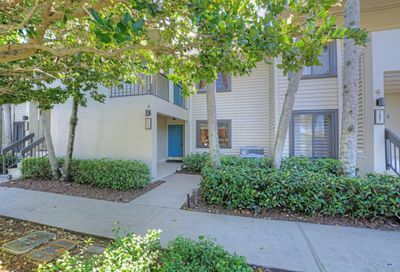 All of the condos for sale in Stuart, FL update every 10 minutes, directly from the local, Stuart Multiple Listing Service. 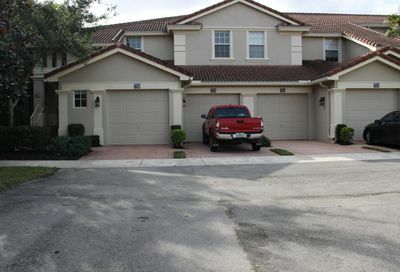 (MLS). 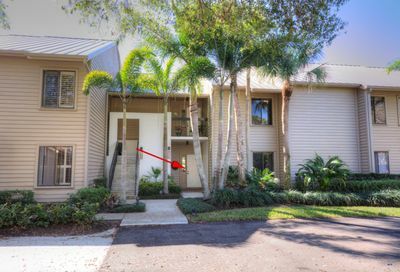 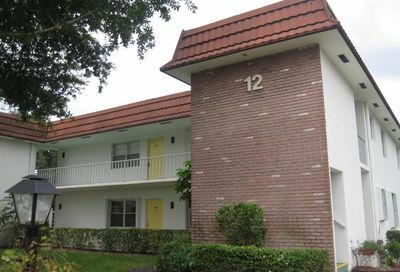 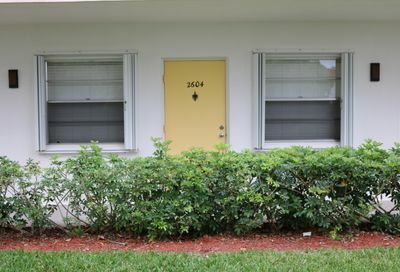 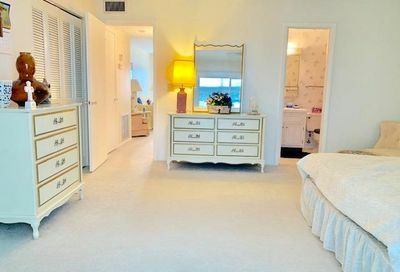 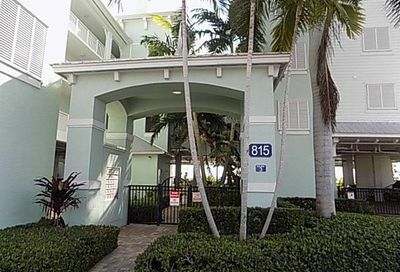 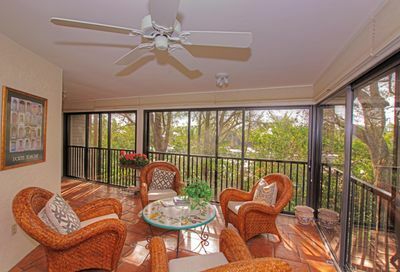 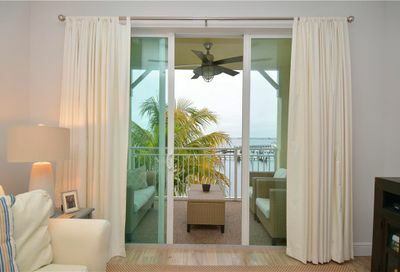 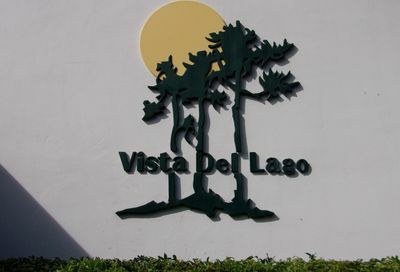 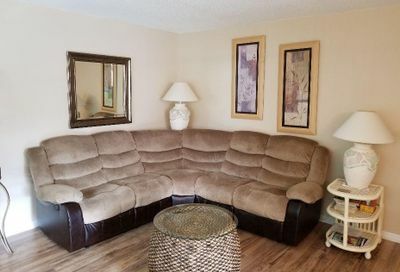 Do you still need help finding a Stuart FL condo?